This development is located on Route 9A in Cortlandt, NY, providing 91 fair and affordable rental apartments. There are 46 one-bedroom units averaging 725 square feet and 45 two-bedroom apartments which average 950 square feet in size. Roundtop Commons is conveniently located near the Metro North Railroad station and is along the Bee Line bus route. Amenities include wall-to wall carpeting, central air conditioning, on-site laundry facilities, a clubhouse, playground equipment and a playing field. Eligibility Requirements: In order to qualify for these rental apartments, household income must be at or below 50 percent and up to 60 percent area median income for Westchester County based on the HUD Income Guidelines. 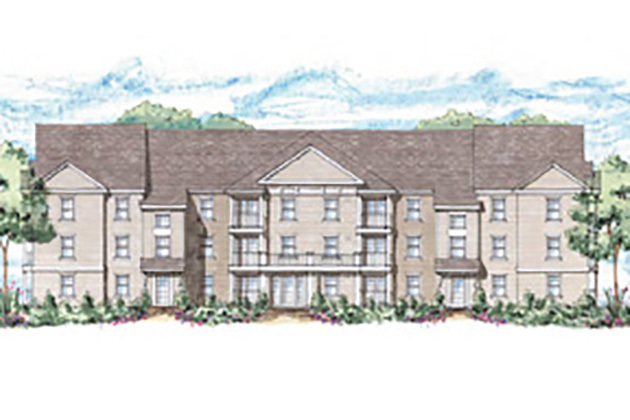 Expected Occupancy: The apartments are currently leased, but applications are being accepted for a wait list. For More Information and How to Apply: Download the brochure (English or Spanish) and application (English or Spanish) or contact the Housing Action Council by e-mail or call (914) 332-4144.